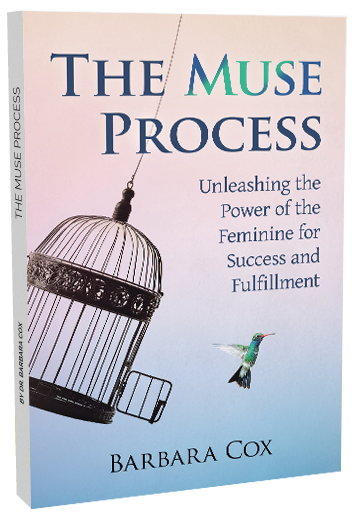 Certain life circumstances can activate an unconscious belief system based on the collective mindset, which alters your sense of self as a woman. 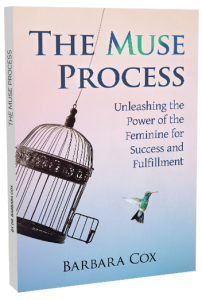 This book teaches readers tools that work on the conscious, linear mind and tools that will shift the deep principles they hold from the collective unconscious. By learning this process, you will go from invisible to visible, and get recognized and paid for the unique talents you bring to the world. We are San Diego’s premiere specialists for leadership development and organizational effectiveness, and we’re here to help your team thrive. We use an integrated approach that incorporates both traditional goal-setting techniques, as well as alternative techniques such as meditation, NLP, peak performance coaching and hypnosis to help individuals and organizations reach their target goals. Schedule a consultation today to discuss how we can help you or your organization reach your target goals! Barbara uses an integrated approach that incorporates both traditional goal-setting techniques, as well as alternative techniques such as meditation, NLP, peak performance coaching and hypnosis to help individuals and organizations reach their target goals. discuss how she can help you or your organization reach your target goals! "I wanted direction, career growth, and financial freedom. Barbara was able to quickly get to the heart of my roadblocks; anything we worked on materialized and was manifested almost immediately after. 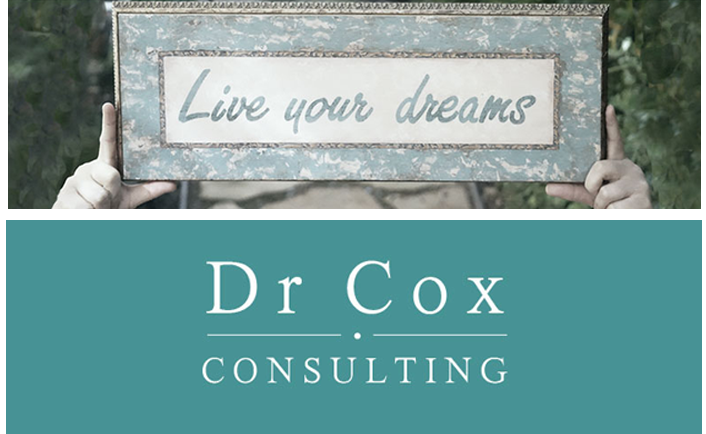 I'd highly recommend Dr. Barbara Cox." "Barbara spoke to J&J employees on the topic of stress-management and exceeded their expectations with the broad application of the tools she presented and the speed of her results. I am especially impressed with her ability to zero in on the issues." "Your work was amazing. It helped me clear out a mental burden."